We scouted far and wide . It was a stretch to come up with listings worth seeing this week. We filtered out the refreshed listings. We culled the flips, undesirable locations, and the bad layouts. If sellers disclosed serious issues or the asking price was egregiously greedy - we cut it. 31 properties hit the market. 6 are already under contract. 10 are actually worth seeing. Are you ready to see some houses? 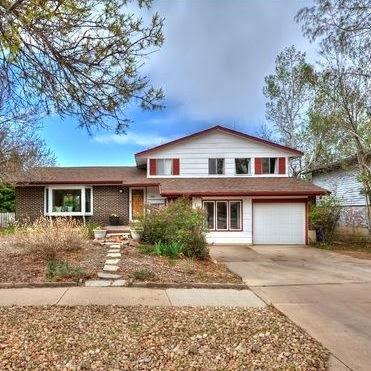 To schedule a private showing, which includes a discussion of valuation, negotiation tactics, and market trends, call Osman at 303.746.6896. A nice family friendly house with some updates. Mohawk drive is a little busy but access to retail, bike paths, and parks is superb. Due diligence tip: Similar vintage homes on the street have asbestos popcorn ceilings. From the photos, it looks like the ceilings were scraped. We strongly recommend including an asbestos test on inspection and careful review due diligence documents. Nicely updated inside and you could not build it for the asking price today. The downside is that it backs to Lookout but there are high fences in the backyard and a buffer of land. 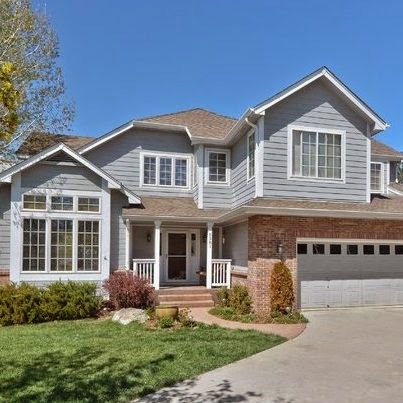 The house also faces south and on a cul-de-sac, an acceptable tradeoff. Absolutely worth seeing. We've already seen this one with our clients. Since they're passing on it, we’ll give you the skinny. The location and the house itself are fine. It has nice tall ceilings, a great indoor/outdoor transition, and decent updates. I’m not sure why the owner painted the large skylight in the stairwell and yes, there’s a Breaking Bad-esque RV visible from the master. The big issue is that alley access isn’t for everyone. 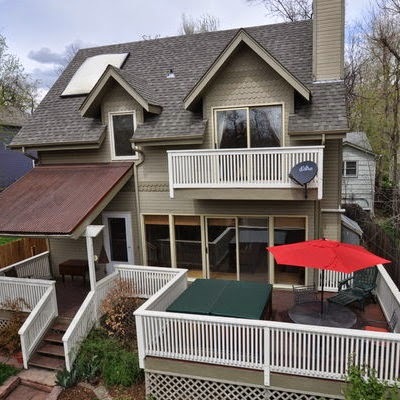 The listing photo is from the back. A long flag lot means the house is set far back from Elder. 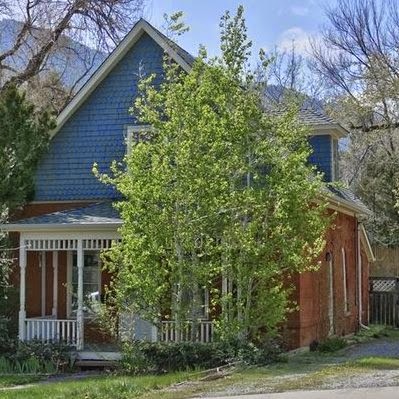 You’ve got a giant front yard and are comfortably nestled far from the street. 4 bedrooms on the main and one above the garage is a workable layout for many potential buyers. The quality of execution on the finishes and the level of privacy is unclear from the photos, so better see this one in person. A spectacular location. You’ve got easy access to downtown and open space. It’s a decent size lot. That's the good, here's the bad. It's a historic house with professionally mitigated water damage from a tenant who turned off the heat during winter. The house is also on the flood plain, so there are low coverage allowances for flood insurance. 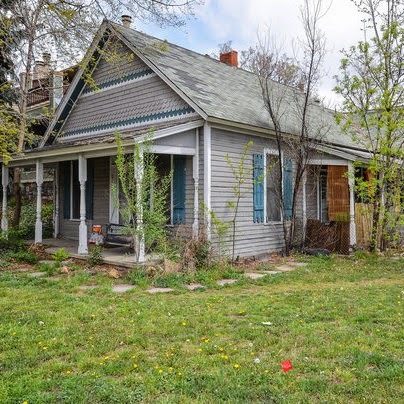 If you’re a cash buyer who loves remodeling historic homes, let’s go see this one. The lack of interior photos tells you something. A good choice for a family house on a large lot in Nobo. 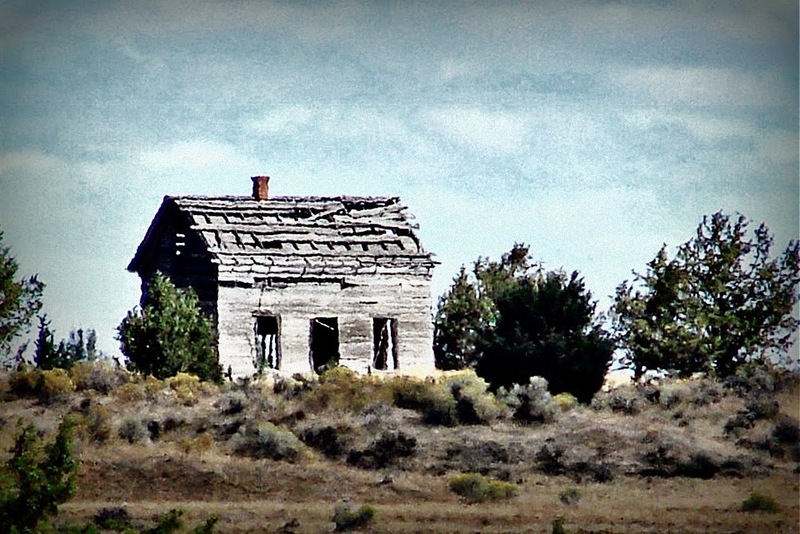 The listing says this was newly remodeled, but I think it could still use a few updates. Mid 90’s construction usually means decent construction quality and efficiency, and low chance of environmental issues. $1.2 for this location and this type of house seems about right. 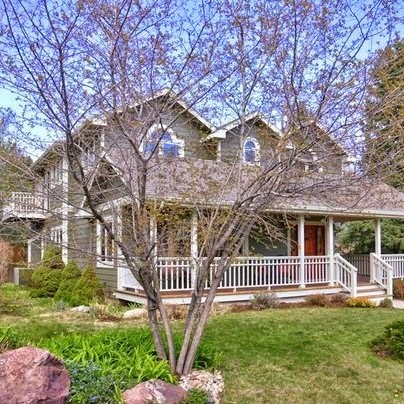 After closing, I can see us sipping lemonade on the front porch. Worth a look. 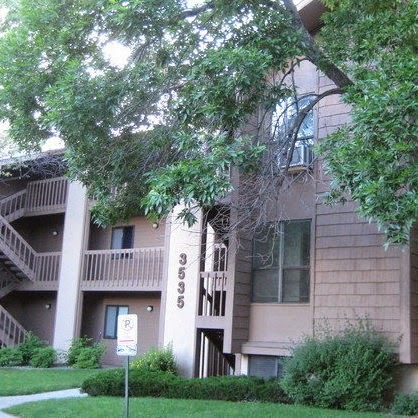 Here’s a good option if you’re looking for a CU student condo. 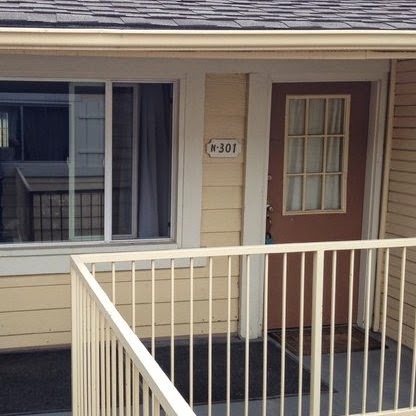 Very close to the University, HOA has some amenities. Includes an underground parking spot. If you want junior to live away from the beer pong contests on the Hill, this is a good option. 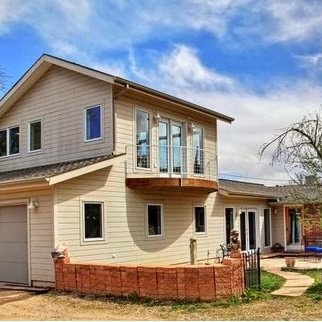 Easy commute to Boulder, mid 90’s construction, a few nearby trails, and Avery. 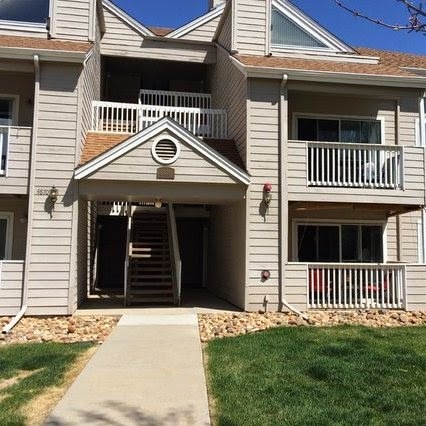 With views from the patio and a reasonable entry cost, this unit will likely go quickly. Did I mention Avery? See this back to back with the Twin Lakes unit. It’s older, it’s smaller, it doesn’t have the views. The HOA is about $100 more per month but the purchase price is similar. Twin Lakes is likely more livable, this is arguably a better investment. It's already Smart Regs certified and you can rent it for much more than the HOA difference. Plus it's bike commuting distance to downtown. The location is near downtown but very busy. With so few income properties available, we’re including this one. It’s true RH-2 is high density residential, but due diligence should include a thorough understanding of what is and is not possible with a structure that was originally built 115 years ago. Buy with eyes wide open.